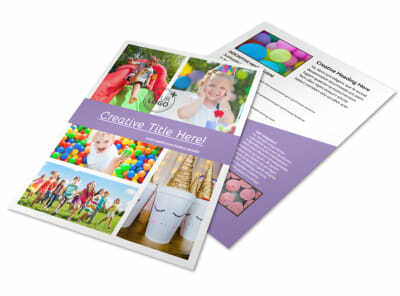 Customize our Generic Children Party Flyer Template and more! 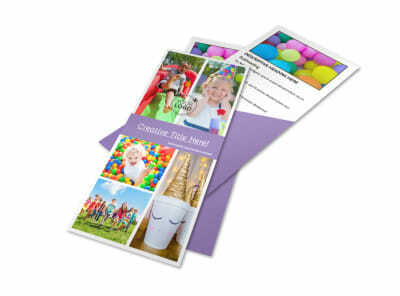 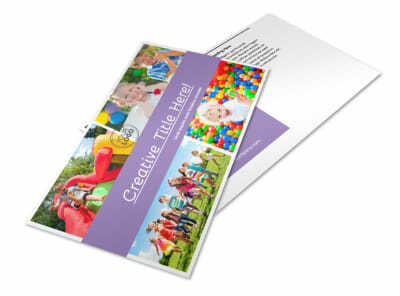 Invite the whole neighborhood to your next party with generic children party flyers created using our editor and templates. 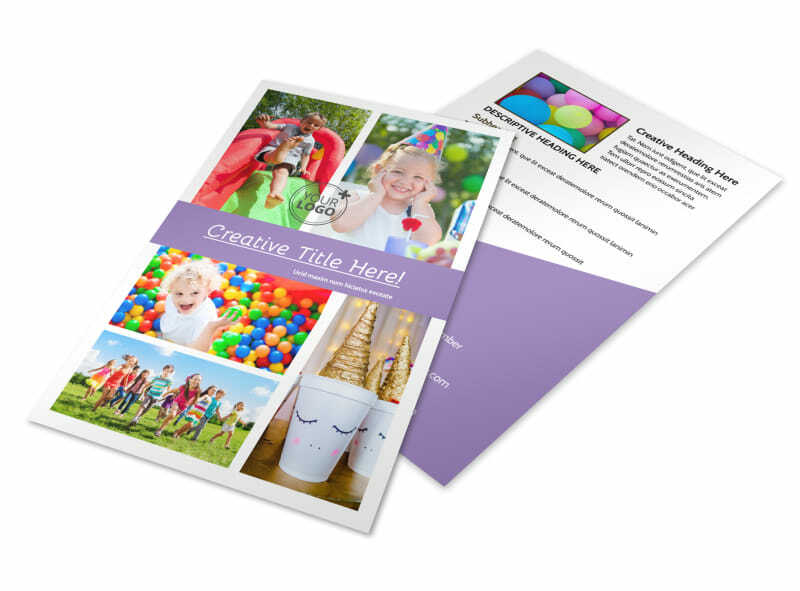 Give a rundown on dates, activities, the birthday boy or girl, and other important information, and then add photos and graphics to get maximum attention for your message. 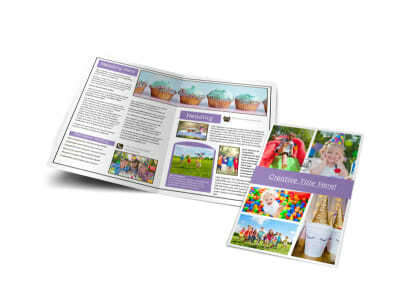 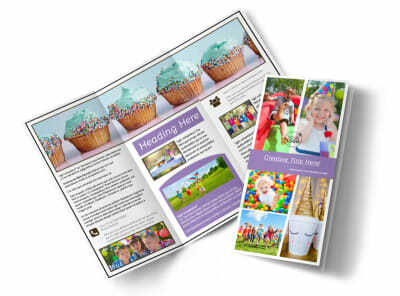 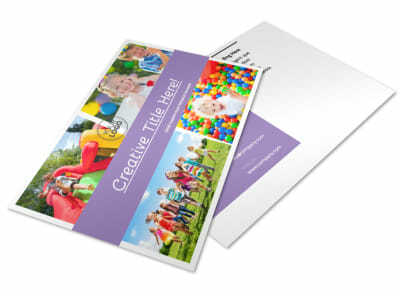 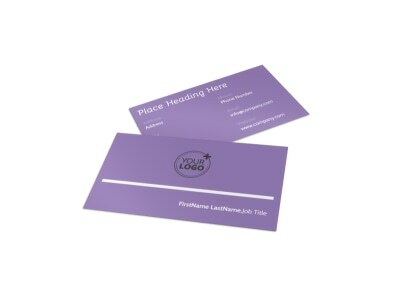 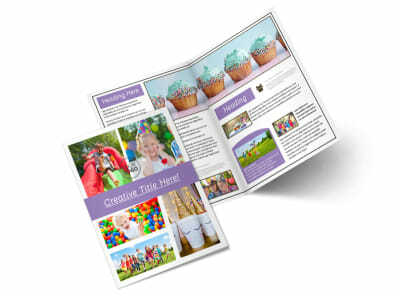 print your flyers using your own equipment, or let our team print them for you.